So far, the XML files I had to work on were very simple ones, so a normal text editor was fine. 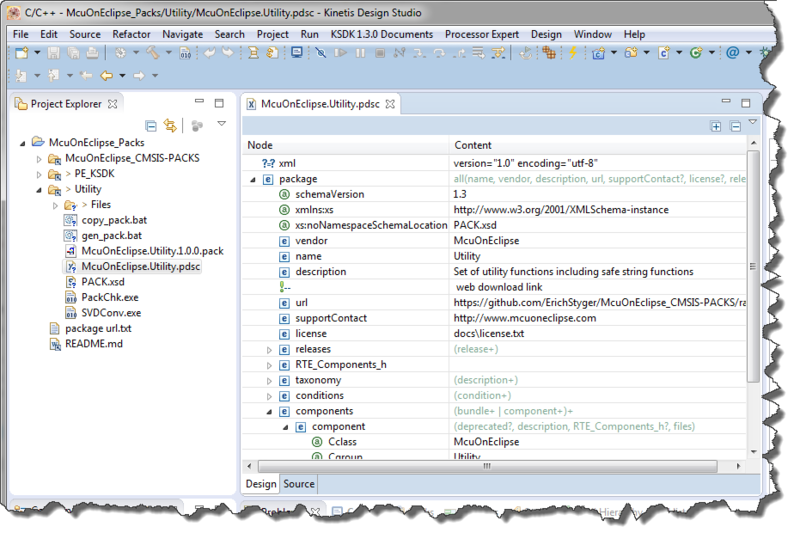 Now I’m tapping into the world of CMSIS-Packs (see “Are ARM CMSIS-Pack the Future of Software Components?“). 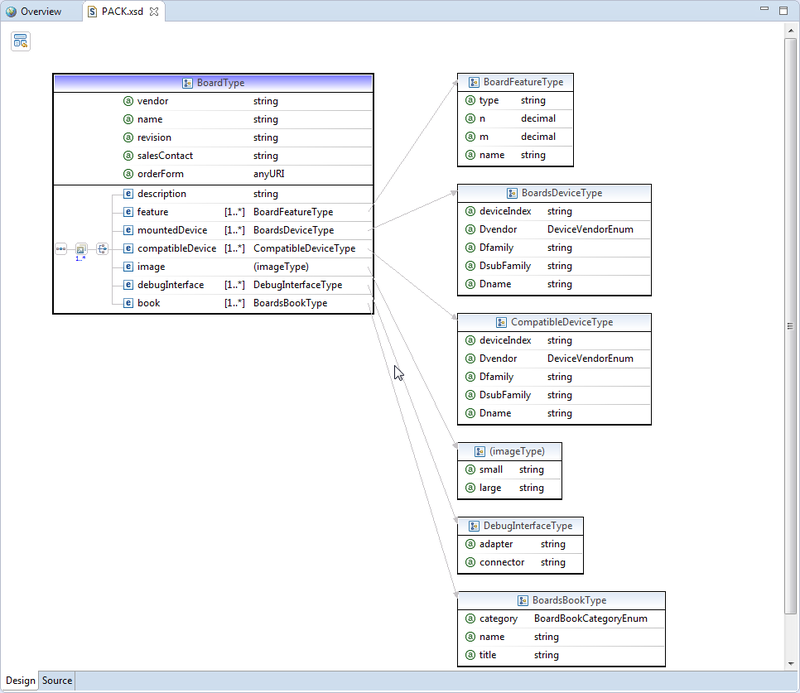 And definitely this adds a complexity for which I better use some XML editing and checking tools. 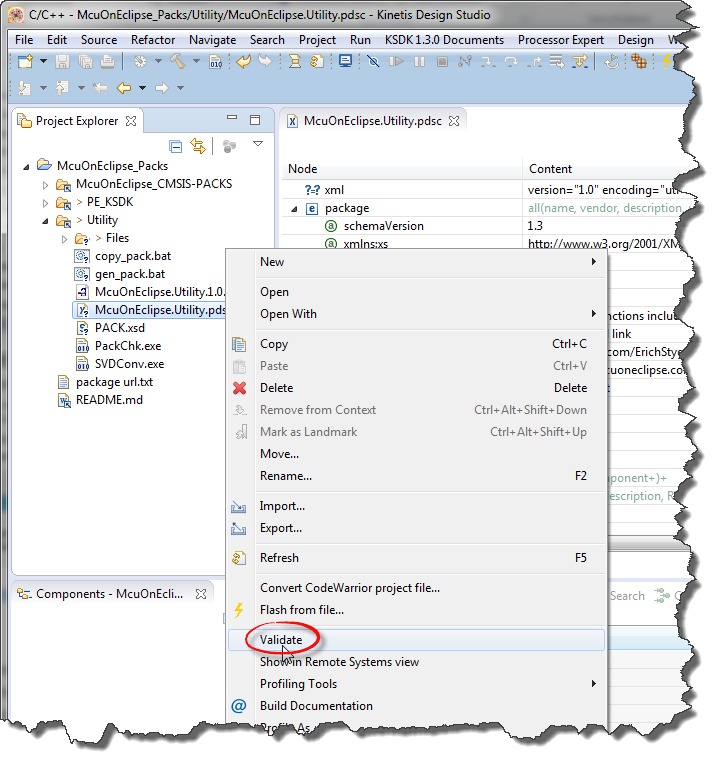 The ARM tutorial for CMSIS recommends either Notepad++ or Visual C++ (see http://www.keil.com/pack/doc/CMSIS/Pack/html/_create_pack_util.html). But hey, Eclipse should be able to do that maybe even better right? 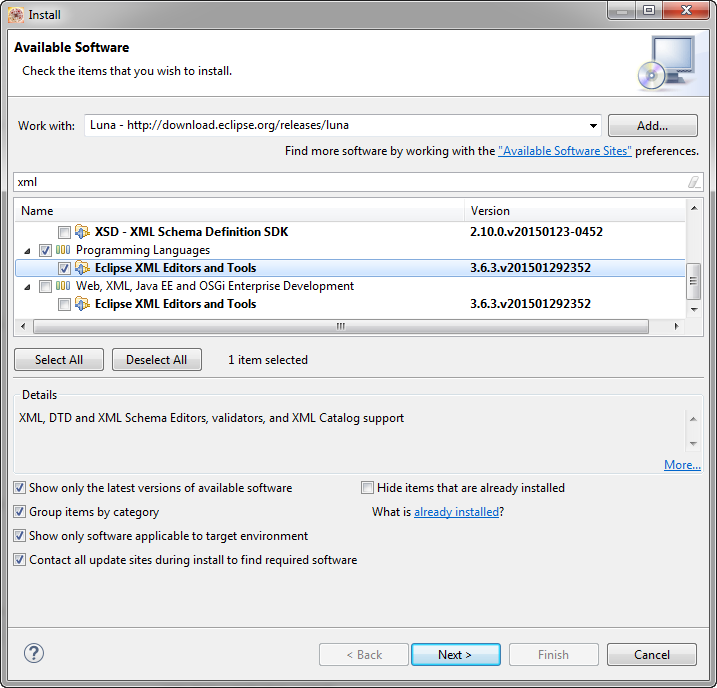 So this is about adding an XML editor and XML checker to Eclipse. 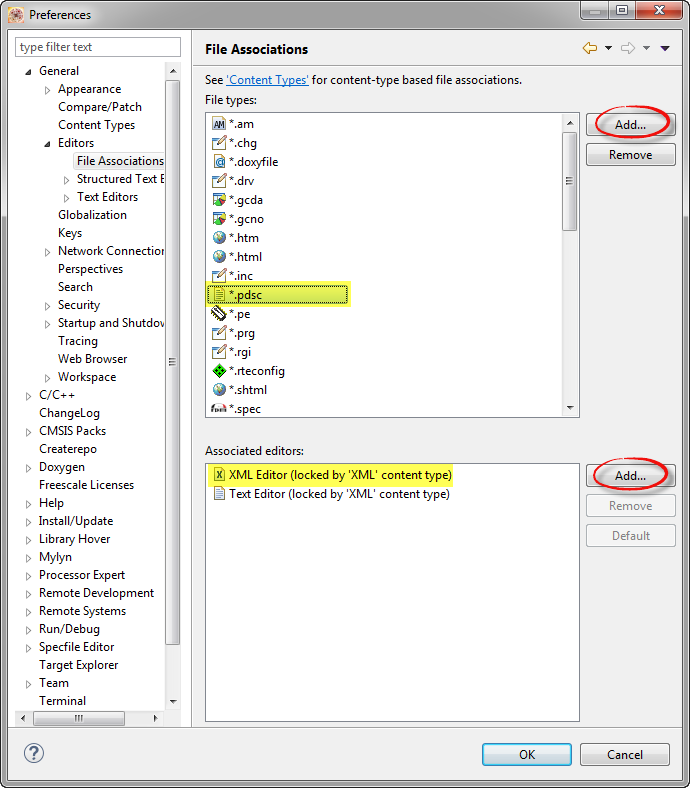 In this post I describe how to add an editor to edit and verify XML files. 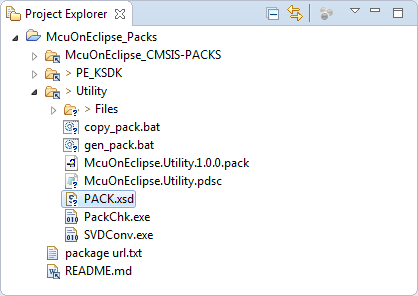 I use that for ARM CMSIS-Pack XML files with NXP Kinetis Design Studio, but the steps are applicable to any Eclipse or any kind of XML editing. 💡 You can filter the entries for ‘xml’ as I did in the screenshot below. Then go through the installation process with ‘Next >’. 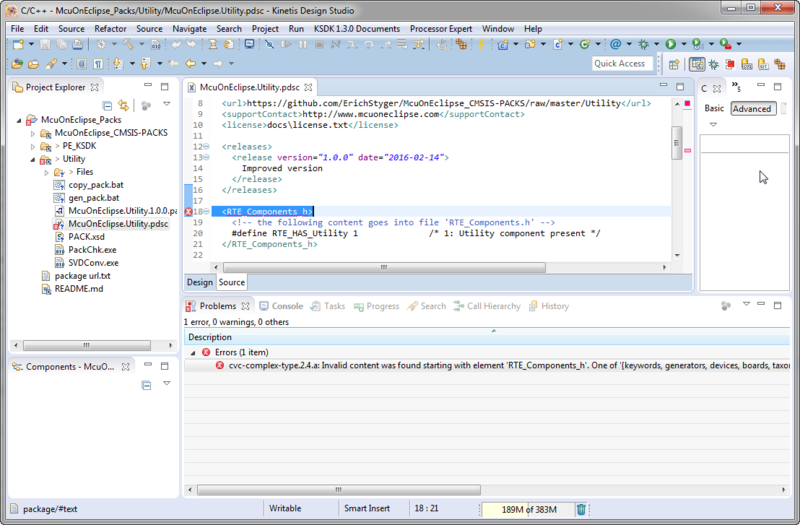 So next I have to fix that issue…..
Eclipse is a very versatile IDE and environment: for pretty much everything you can imagine there is a plugin. Of course as well for something for XML editing. 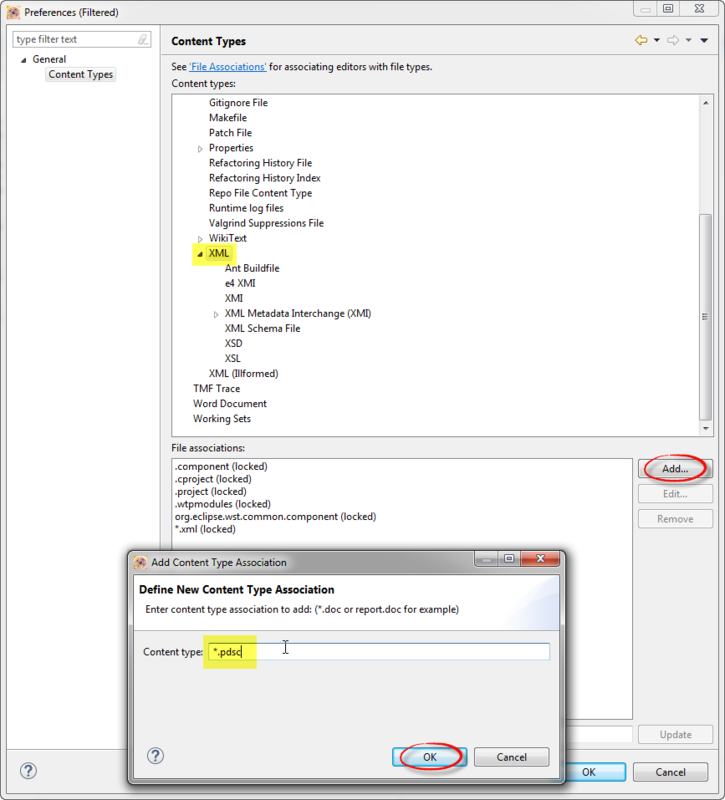 The XML support is not included in the normal Eclipse CDT distribution for C/C++ development, but can be easily added. 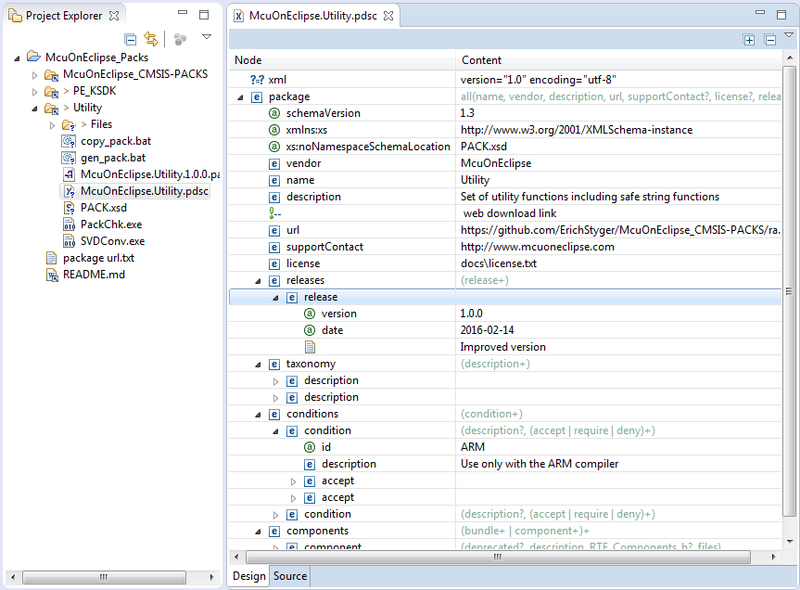 That way I can now produce better CMSIS-Pack files :-). 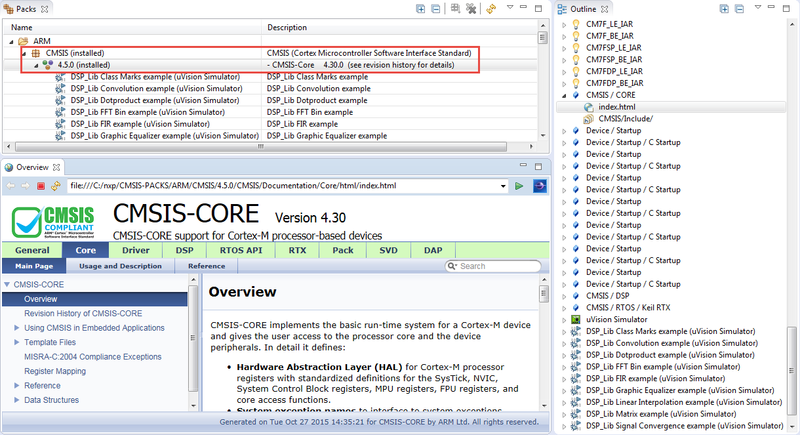 This entry was posted in ARM, Building, CMSIS, CMSIS-PACK, CPU's, Eclipse, Freescale, KDS, NXP, Tips & Tricks and tagged Building, CMSIS, CMSIS-PACK, Eclipse, Freescale, NXP, software, software project, technology, Tips&Tricks, XML by Erich Styger. Bookmark the permalink.